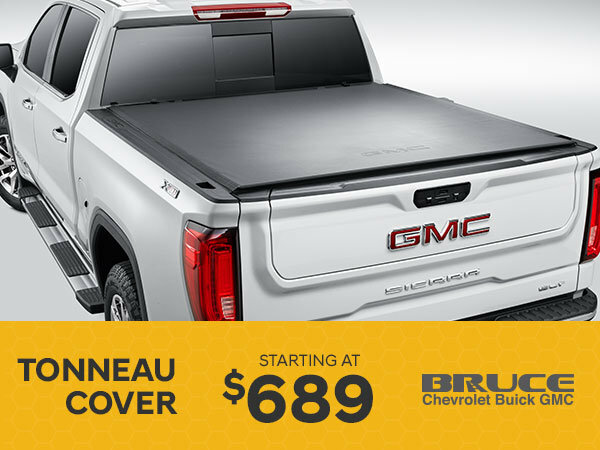 Tonneau Covers starting at $689 plus tax includeing installation. Let Bruce GM in Middleton help you find the right accessories for your vehicle. I wish to receive recalls, news and promotional emails from Bruce Chevrolet Buick GMC Middleton.